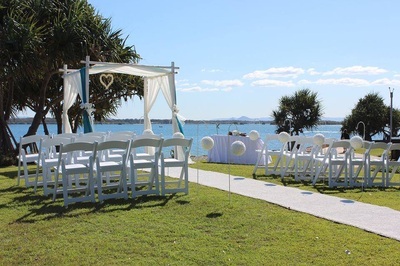 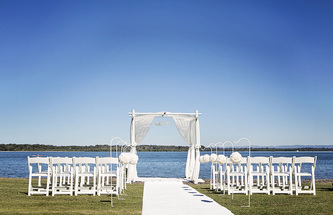 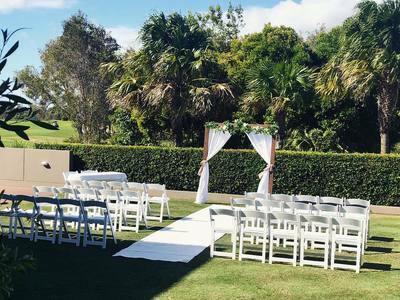 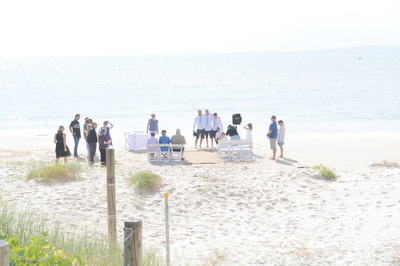 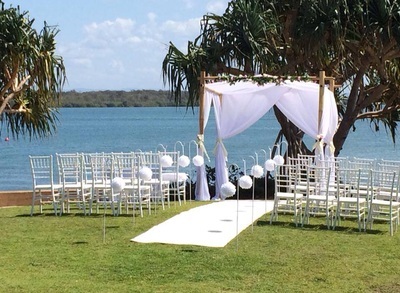 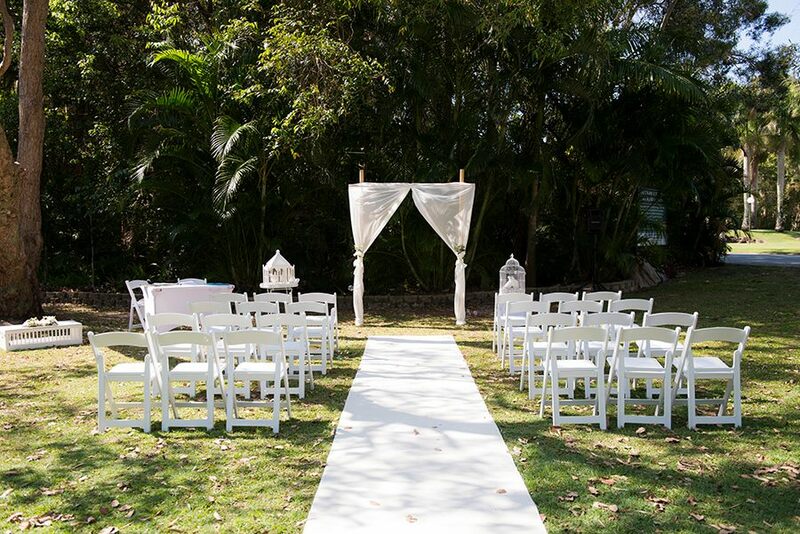 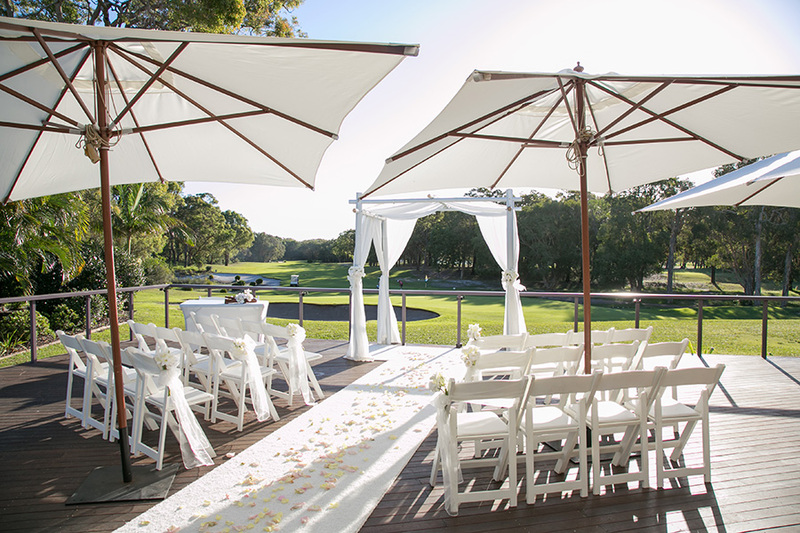 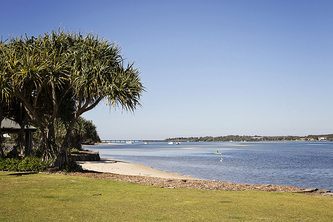 Bribie Island provides many island locations for wedding ceremonies, both on the beach or in a park overlooking the water. 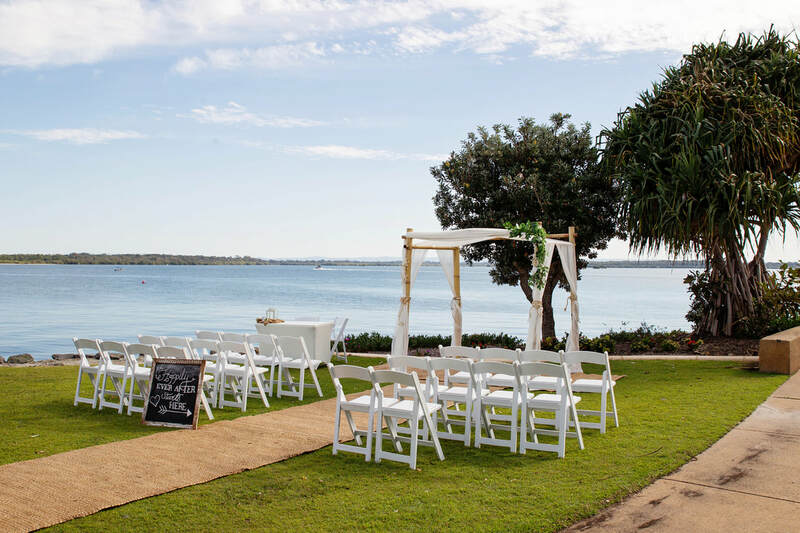 Bribie Island also provides the more traditional church option with over 8 denominations on the island or within a short distance. 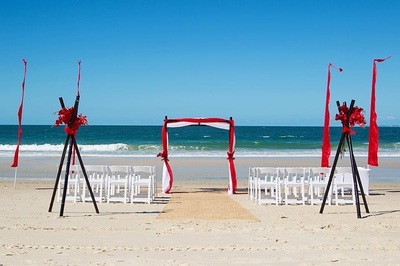 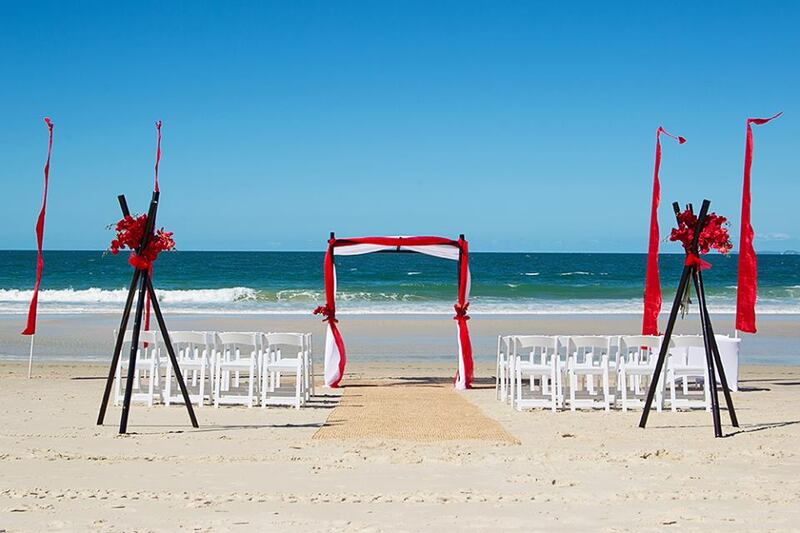 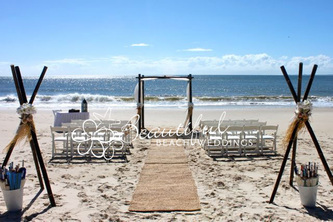 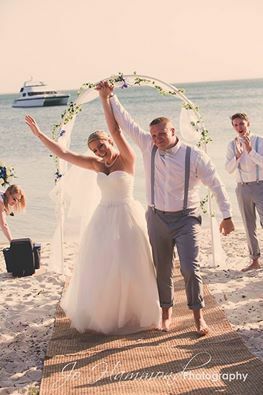 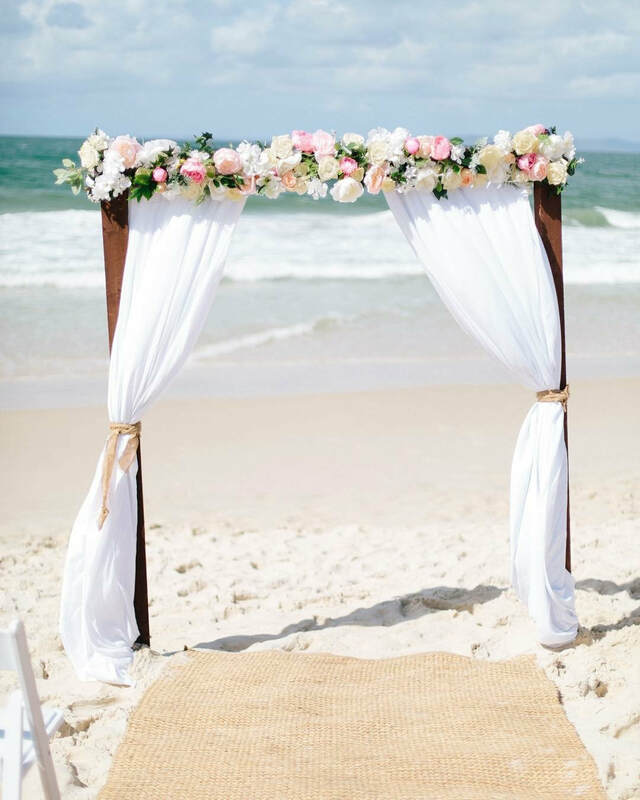 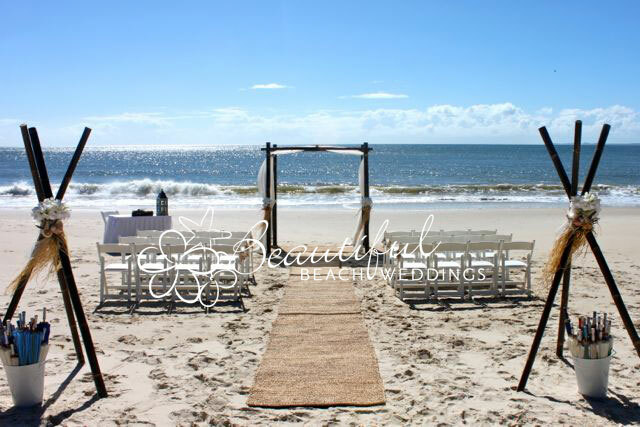 If you are unfamiliar with Bribie Island and would like to see the islands ceremony locations (&/or reception venues / accommodation), we provide Wedding Planning Island Tours in which we can show you the beach accesses and parks available and the best ones for a gorgeous and easy beach or park wedding. 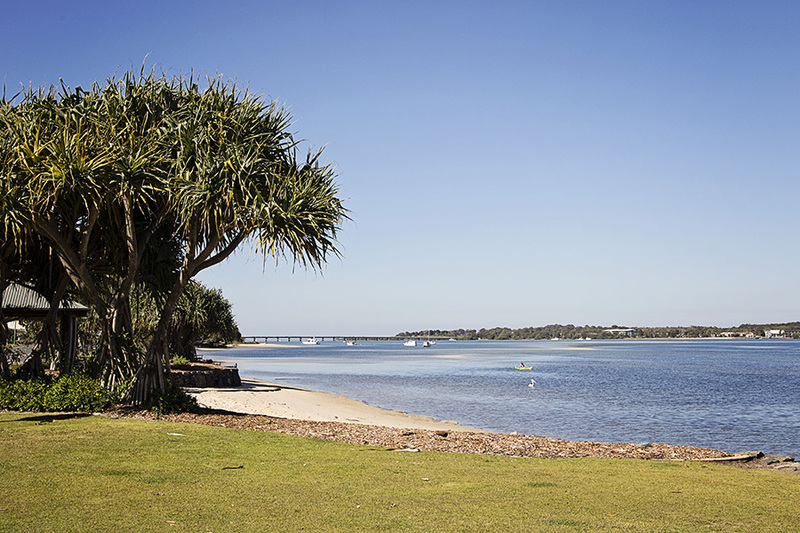 Park bookings may be required through Moreton Bay Regional Council for ceremonies in some locations on Bribie Island. 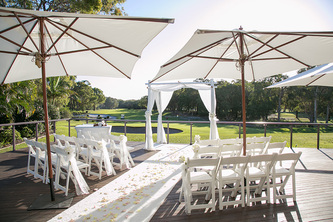 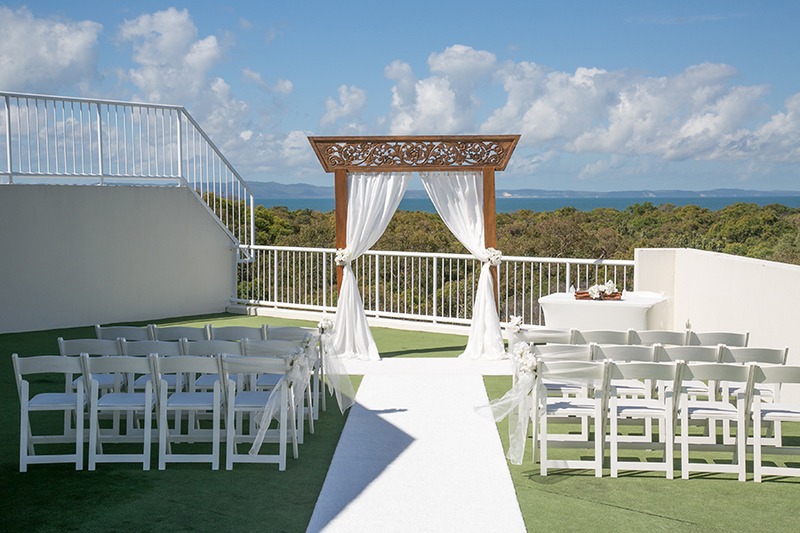 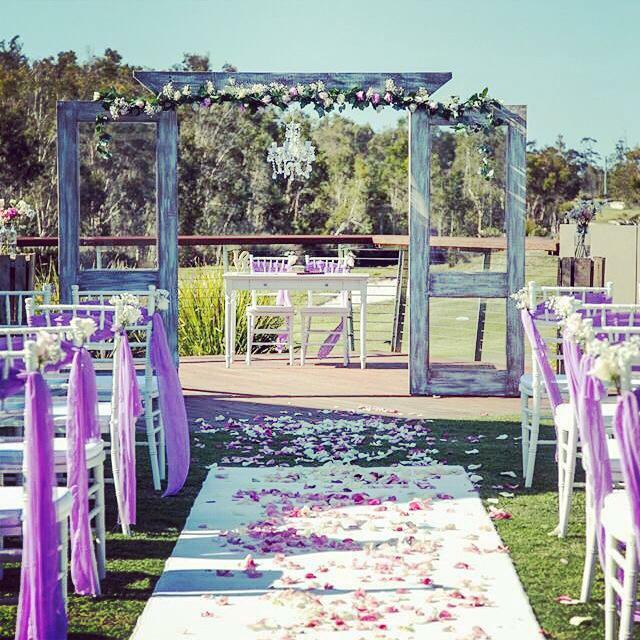 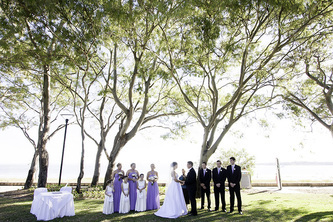 Please contact Moreton Bay Regional Council for more information on wedding ceremony/park bookings. 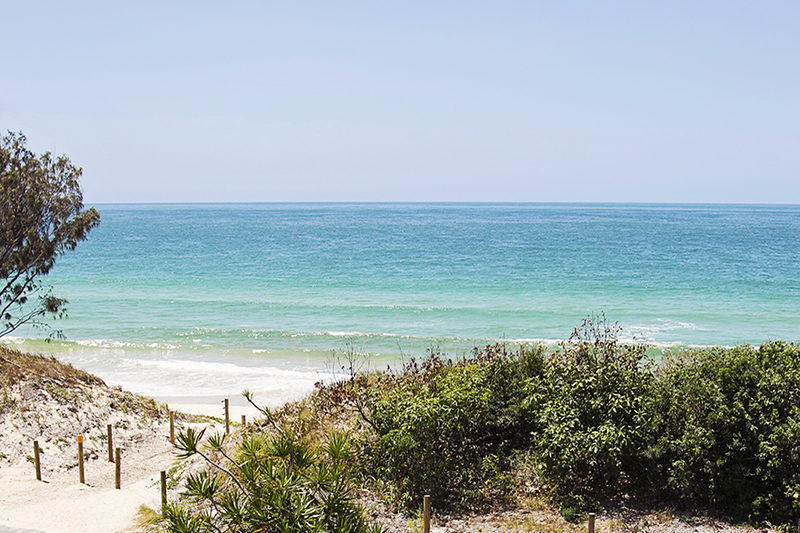 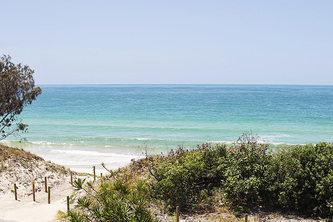 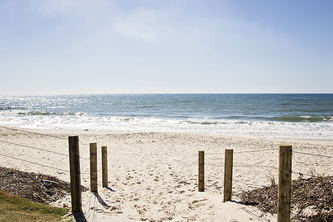 Bribie Island's ocean beach spans over 34 kilometres from Red Beach to the northern tip of Bribie Island's Woorim Beach. There are more than 6 suitable beach access points for wedding ceremonies, with the most popular being 5th Avenue due to the short beach access, dedicated car parking and toilet facilities. 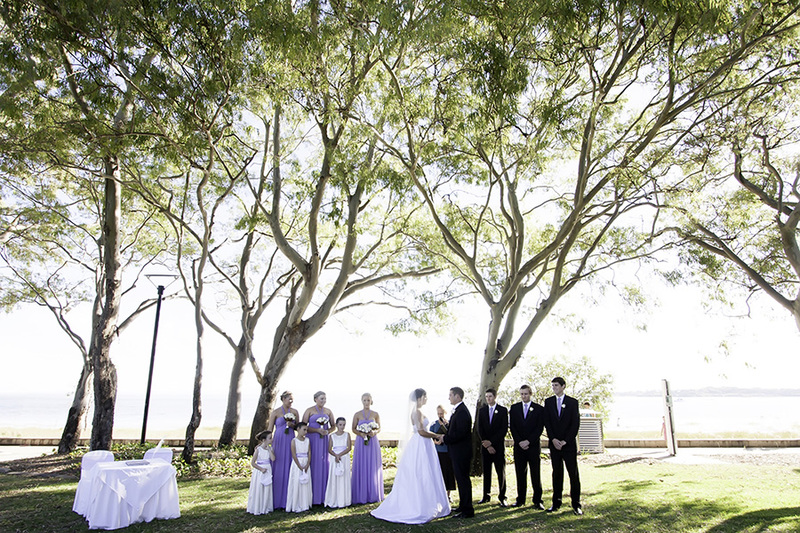 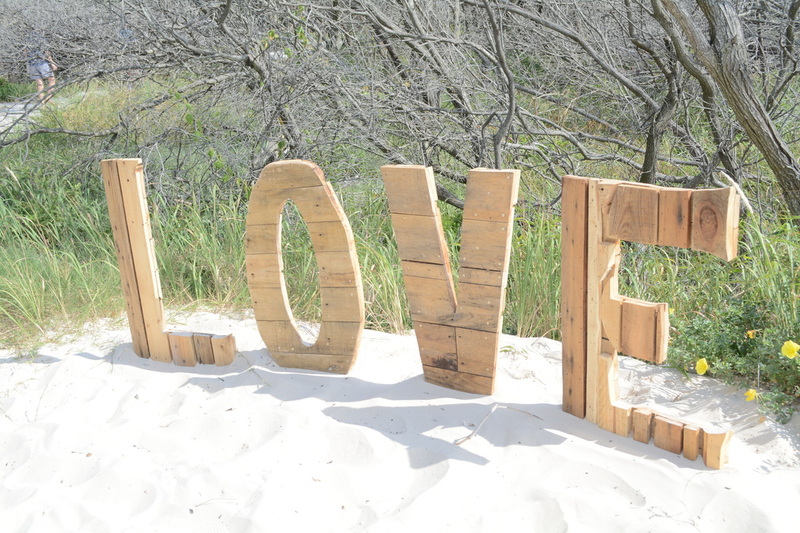 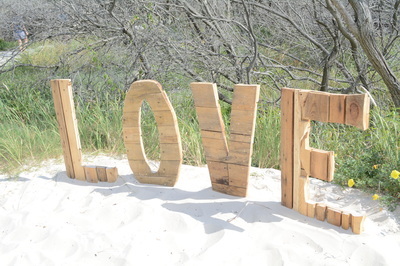 Bribie Island beach is a beautiful location for a beach wedding and photos. 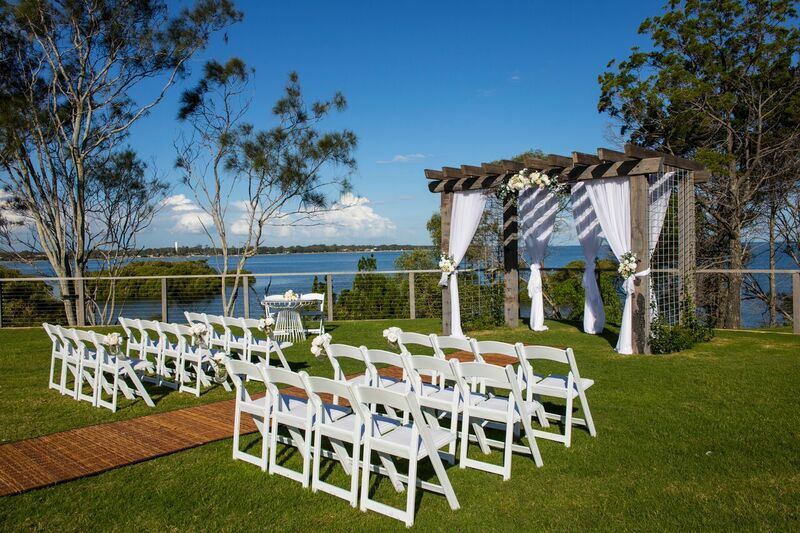 The Bribie Island coastline is full of beautiful foreshore and park locations for wedding ceremonies from Bongaree to Banksia Beach, with Sunset Park and The Jetty Precinct among the most popular. Many of our Reception Venues have dedicated on site ceremony locations or within a close vicinity of their venues, offering package deals and convenience for you and your guests. 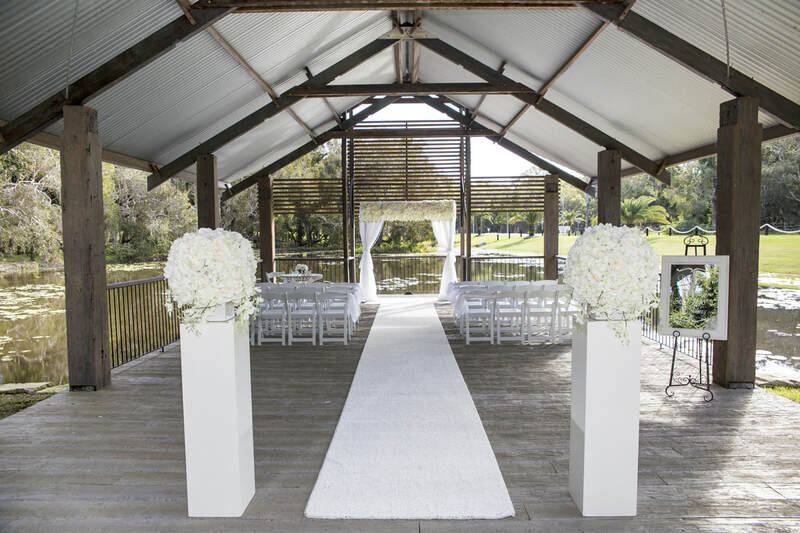 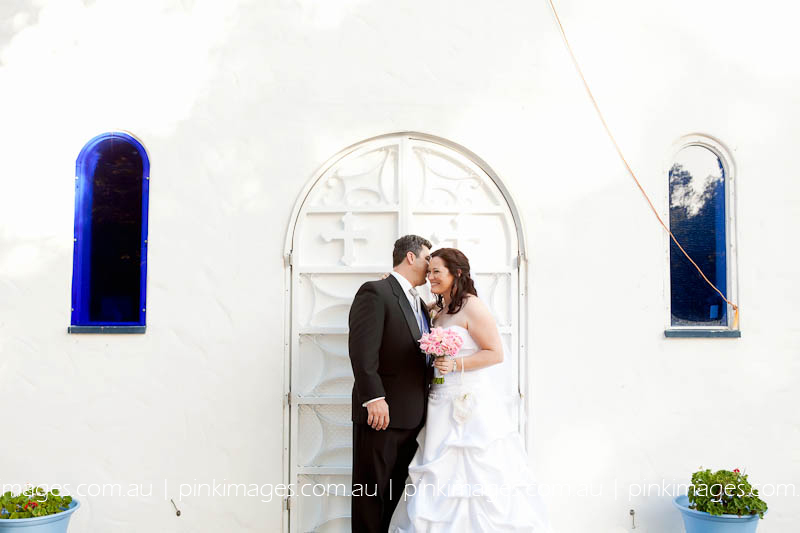 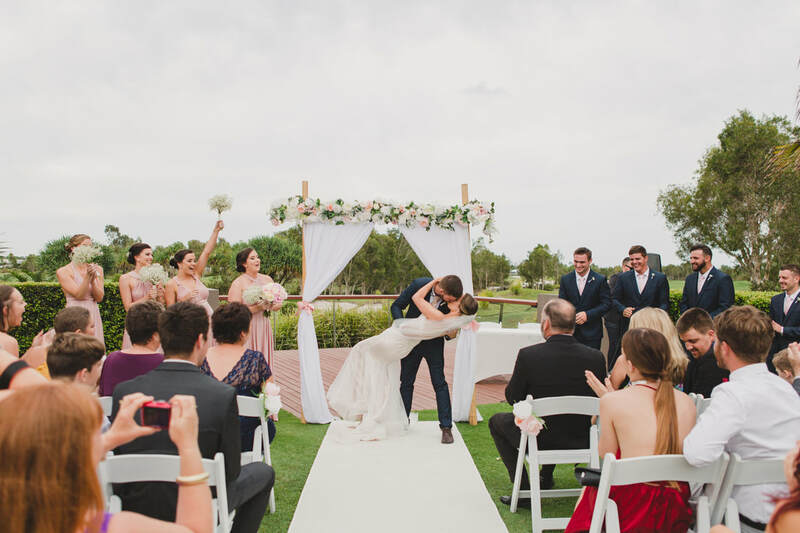 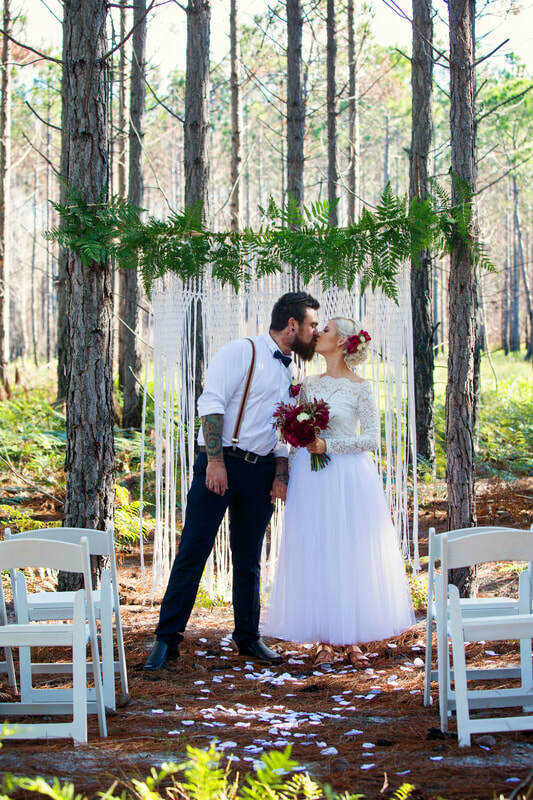 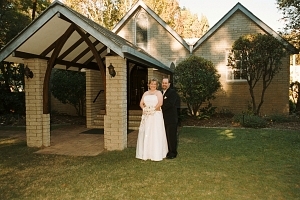 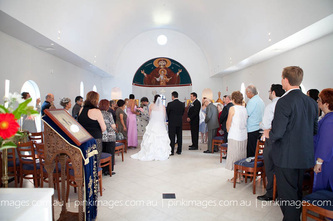 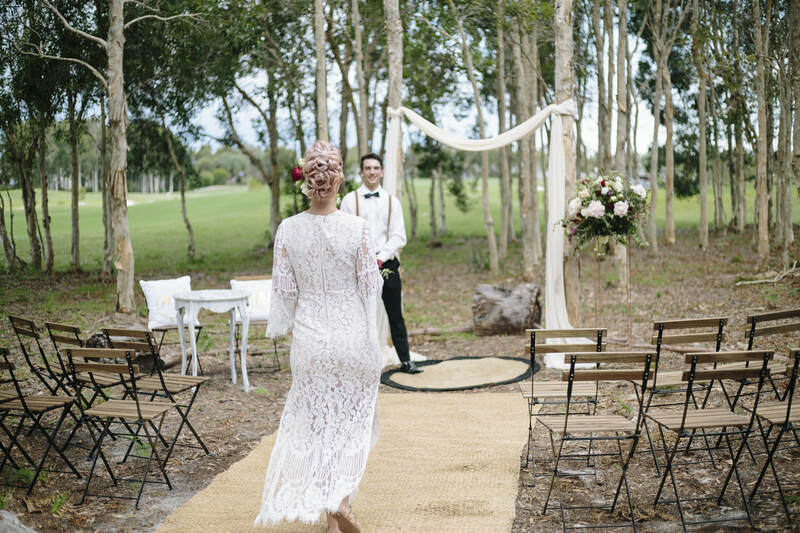 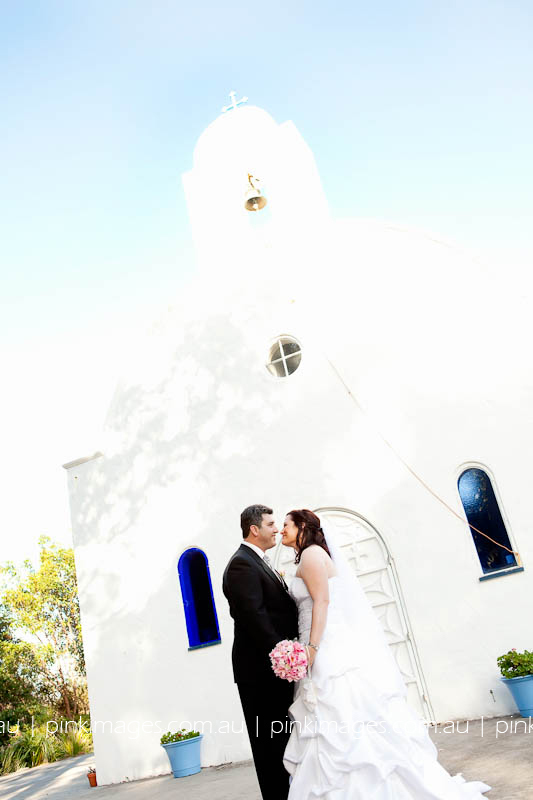 If a more traditional style wedding ceremony is desired, Bribie Island, and surrounding areas, are home to many churches of a variety of denominations. Please contact the church organisations directly for enquiries from our Church directory below. Find Bribie Island Weddings on Australia's No.1 wedding site - Easy Weddings featuring Bribie Island Wedding Venues - among some of the best on the Sunshine Coast! 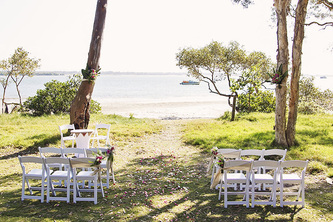 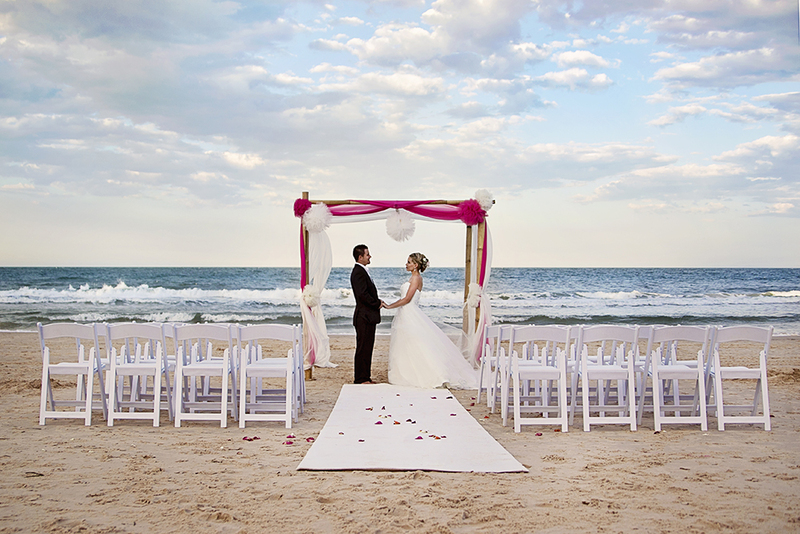 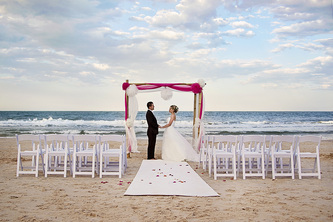 See Bribie Island Weddings and Venues in Queensland Brides magazine and website in 2015! 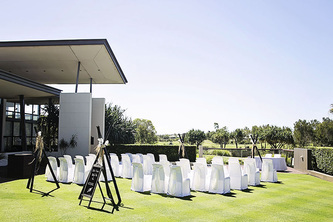 © Bribie Weddings 2019 All rights reserved.